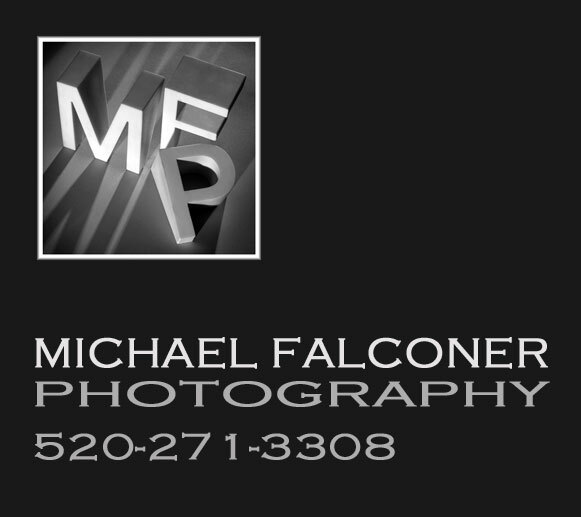 MICHAEL FALCONER PHOTOGRAPHY provides problem solving imagery to Advertising, Editorial, Design and Corporate clients. Real Estate Photography, Food Photography, Product Photography, and Portrait Photography are our primary focus and we have successfully completed projects of local and national scope. CLIENTS include but are not limited to: Publisis Dialog, Symbol Technologies, Venture Strategies, Avasta Advertising, Weldon Owen Publishers, Fuller O’Brien Paint, UberEats, Mac User magazine, Mac World magazine, PC World magazine, Mac Home Journal magazine, Computer Life magazine, Computer Gaming World magazine, Hewlett Packard, SamSung America, San Francisco Giants Baseball, Bon Appetit, Edible Baja Arizona, Culinary Institute Of America, Circle K Design, WebVan Inc., 3g Partners, Arizona Mail Order, Solano Magazine, Food & Lifestyle magazine, Tucson Home magazine, Tucson Lifestyle magazine, Tucson Lifestyle Home and Garden magazine. COOKBOOKS: “Joy Of Cooking” cookbook series number four through thirteen contributing photographer, Scribner, “Cooking At Home with the Culinary Institute of America,” Wiley & Son’s.